Past-life recollection appears to be on the rise in the West. 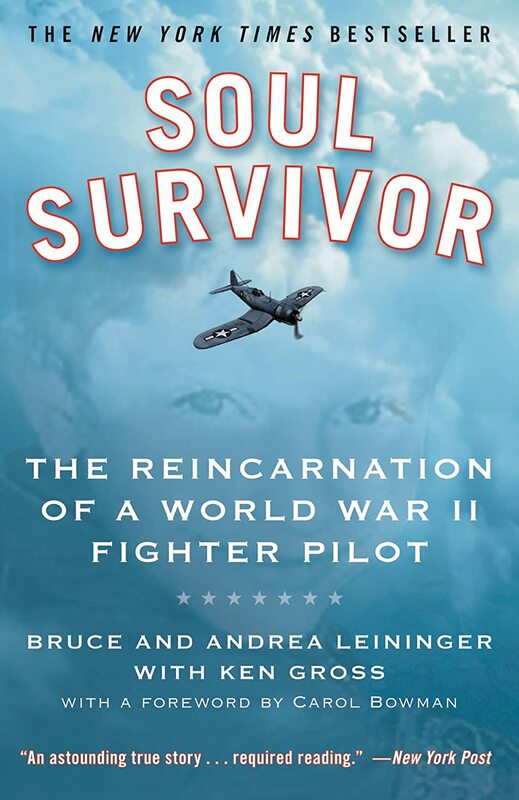 Soul Survivor by Bruce and Andrea Leininger of Layfette, Louisiana details the story of their son, James, who at two years old began recalling being shot down in an airplane during World War II. Texas-born Bruce Leininger did not consider reincarnation a valid worldview and set out to find another explanation for the details his young son supplied about the life of a World War II pilot named James M. Huston, Jr. As a mother, Andrea Leininger found herself in uncharted territory, trying to help her child deal with the recall of a former life and yet forge a new life in a new time. Bruce Leininger’s research to debunk the mystery, ultimately provides a compelling argument for reincarnation being the most logical explanation for his son’s behavior. The father goes from hostile skeptic to believer. Their family journey is fascinating and a good blue print for parents of children beginning to deal with similar situations. 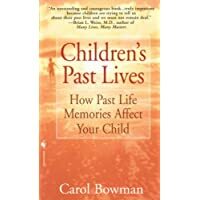 Carol Bowman’s book, Children’s Past Lives, began with the memories of her son, Chase, and the horrors of the Civil War. In an effort to help her son, Carol embarked on a spiritual discovery that led to a life’s work. 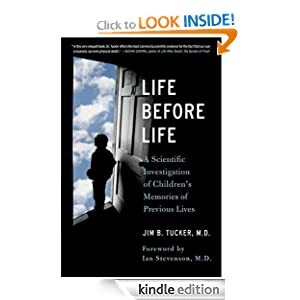 Carol Bowman helps parents confronted with children remembering past lives often ended in trauma. This book will challenge your world view. My spiritual memoir, Ever-Flowing Streams, follows the thread of my discovery of a past-life connection that affected the quality of my life for over fifty years. Coming to terms with past-life traumas and connections can be the key to unlocking personal mysteries. This is the first in a series of blogs on past-life connection. I hope you find them intriguing and enlightening. It was kind of crazy seeing that little boy growing up into a teenager on the video, looking back at his childhood experience that was written up in the book. I know. I think his mother handled the situation so well. She knew he had to somehow embrace the knowledge of the past life and yet have closure and move on to the experiences of what lies ahead. Fascinating story and I think we’ll see more children able to tap into past lives. Parents need to know how to deal with the situation.